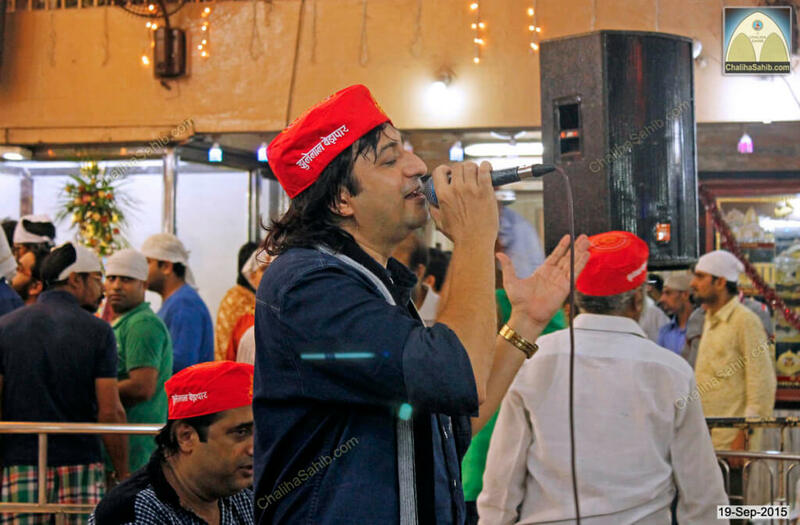 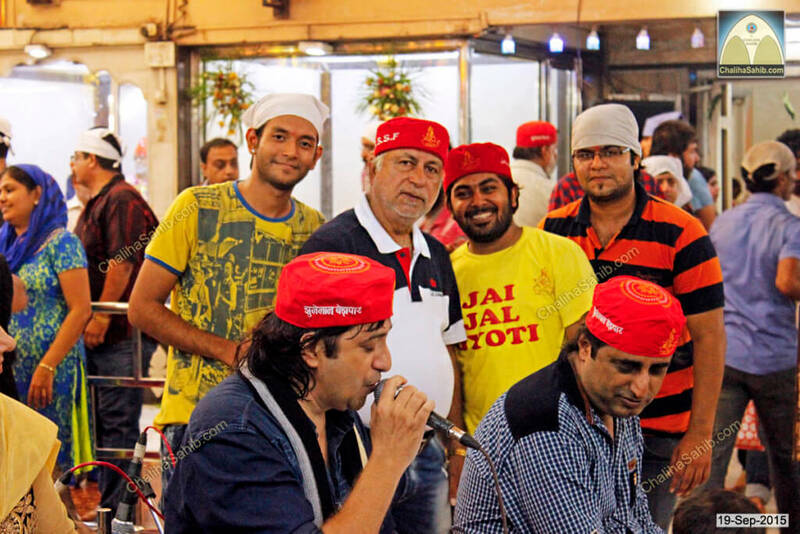 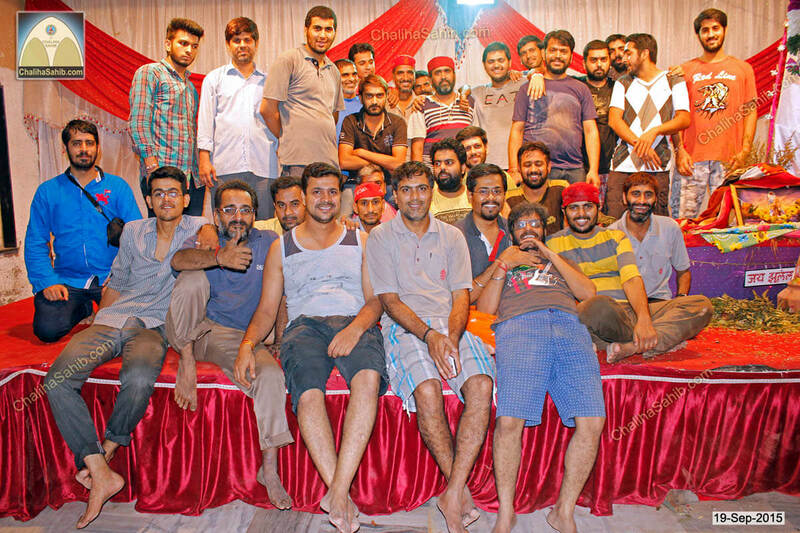 Dada Satram Rohra Music Party performs night prior to Matki mela. 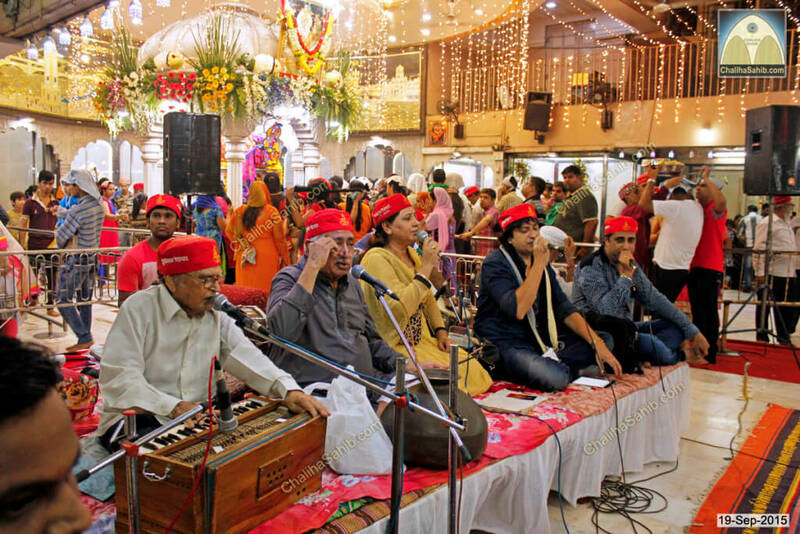 This time it was performed on 18-Sep-2015. 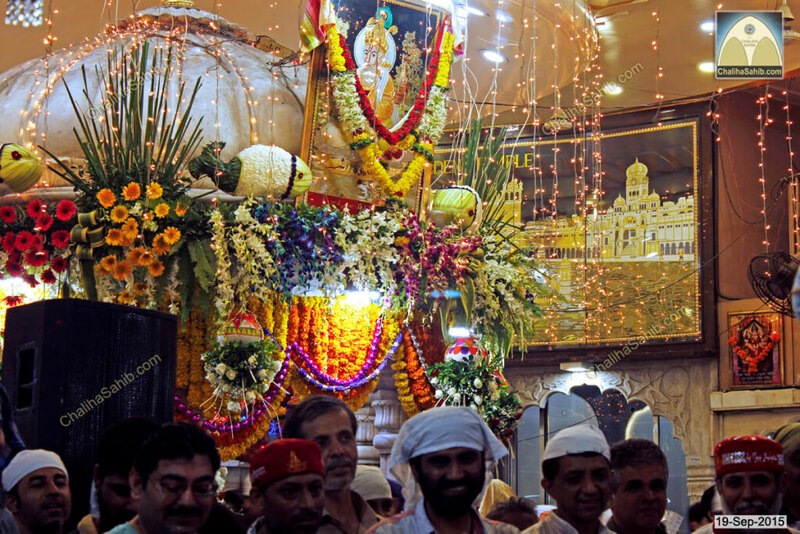 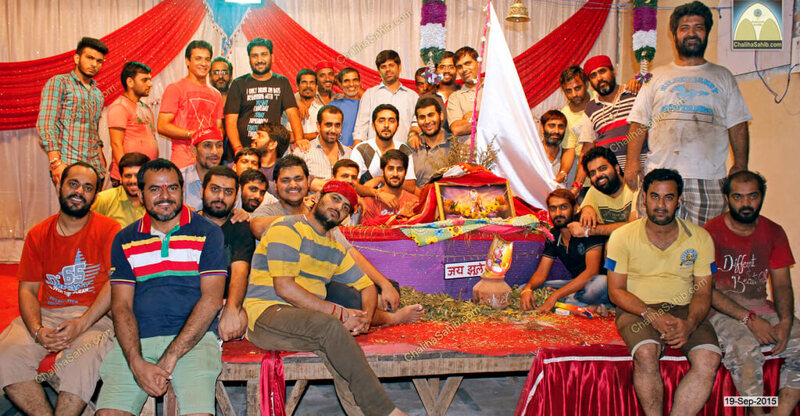 As program started around 12 midnight actual date was same of Matki Mela date that is 19-Sep-2015. 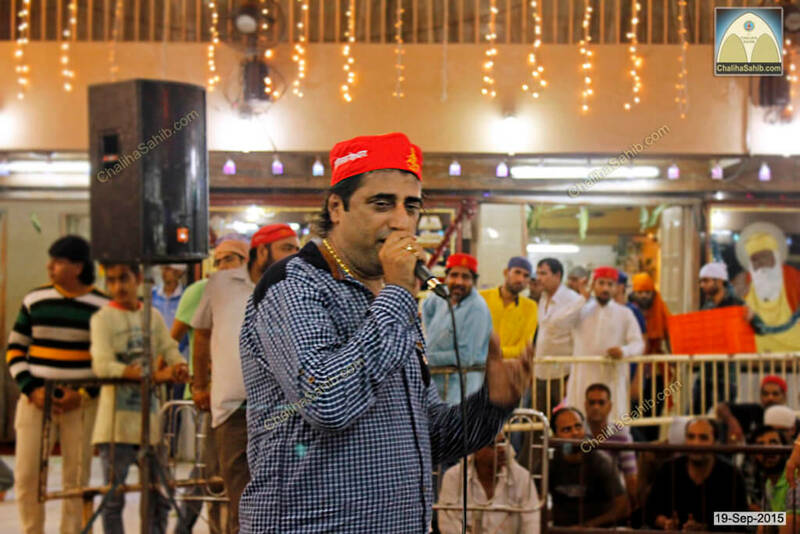 This time Dada Satram Rohra Party included Jhamandas Bhagtani, Satram Rohra, Suman Khemlani, Raj Juriani & Vijay Wadhwa. 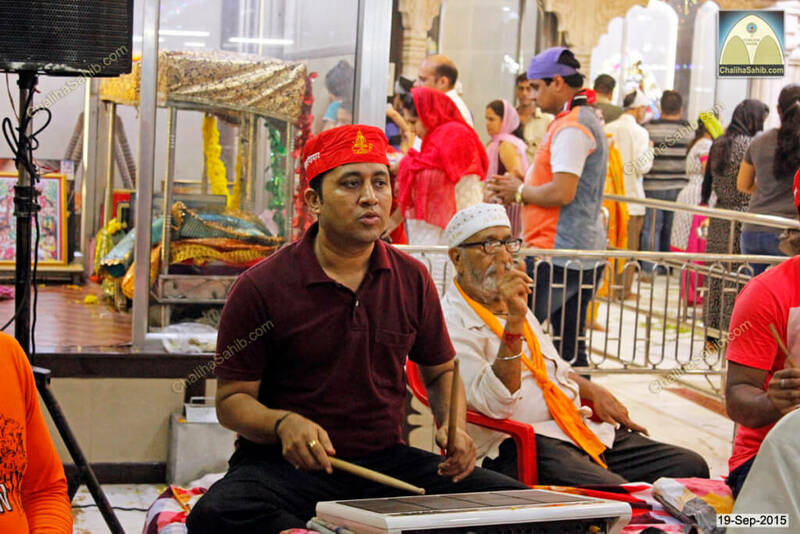 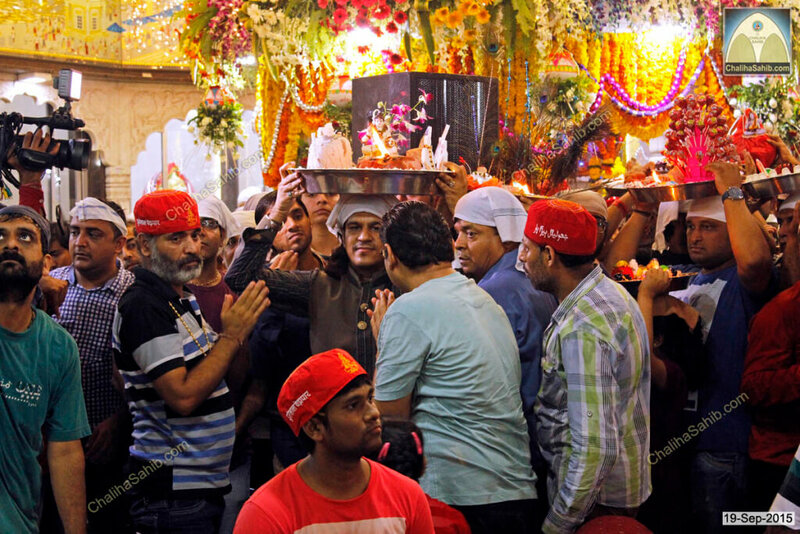 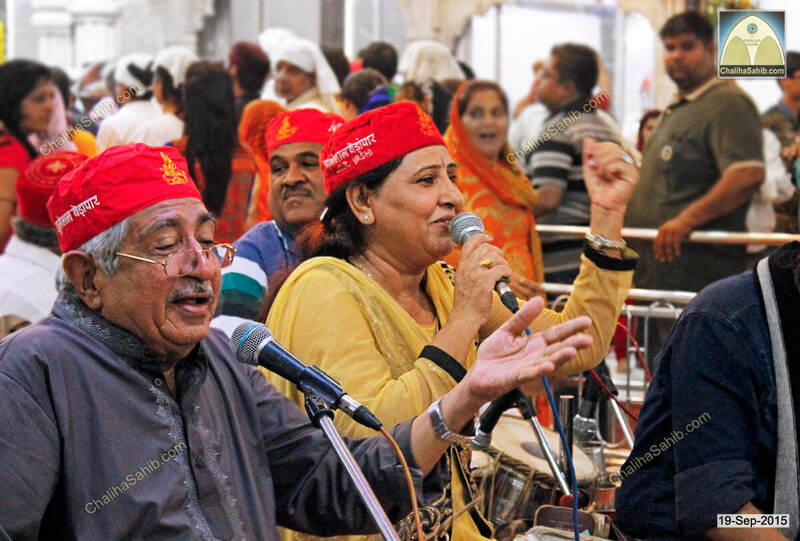 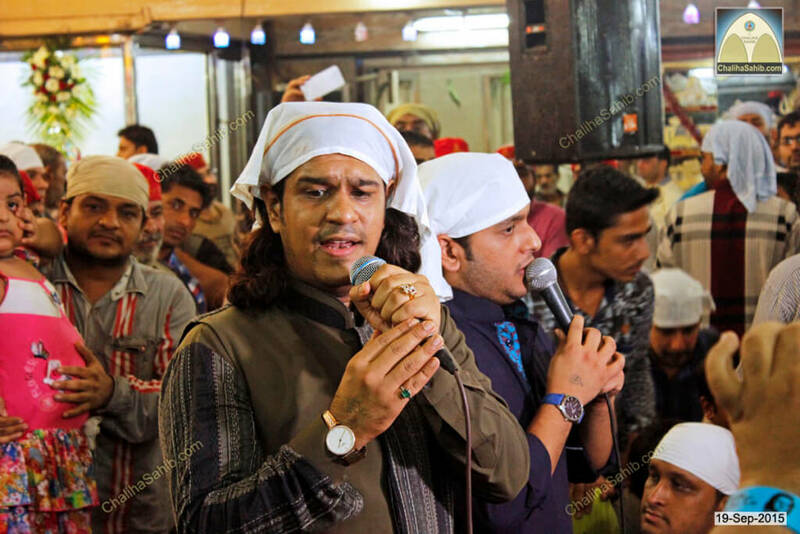 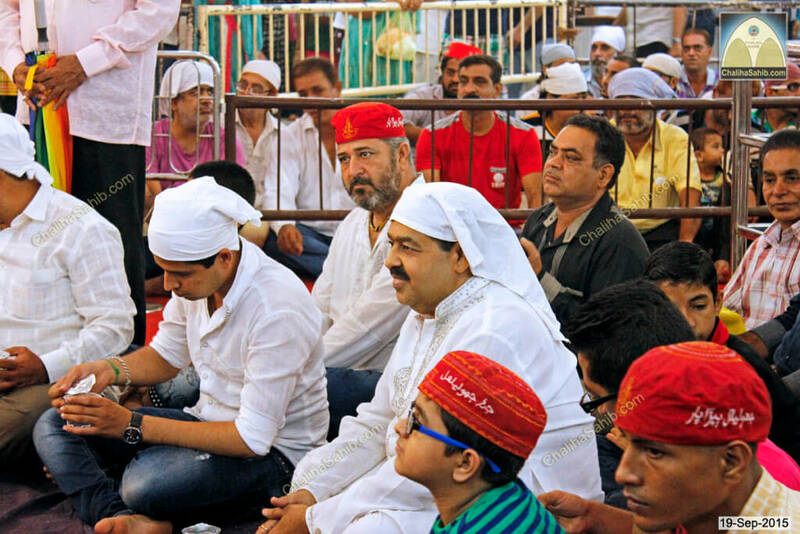 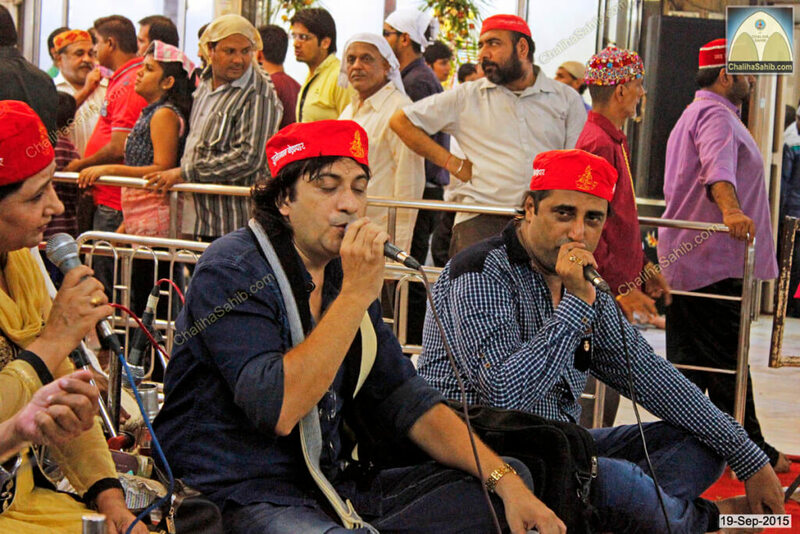 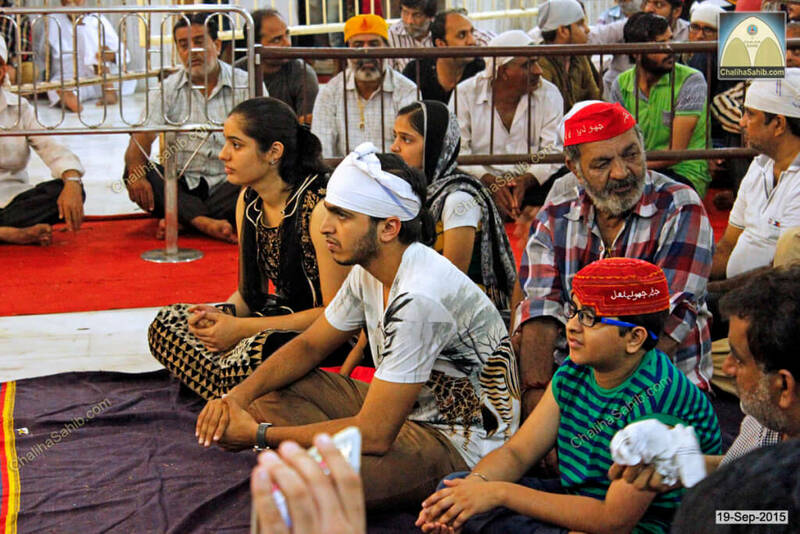 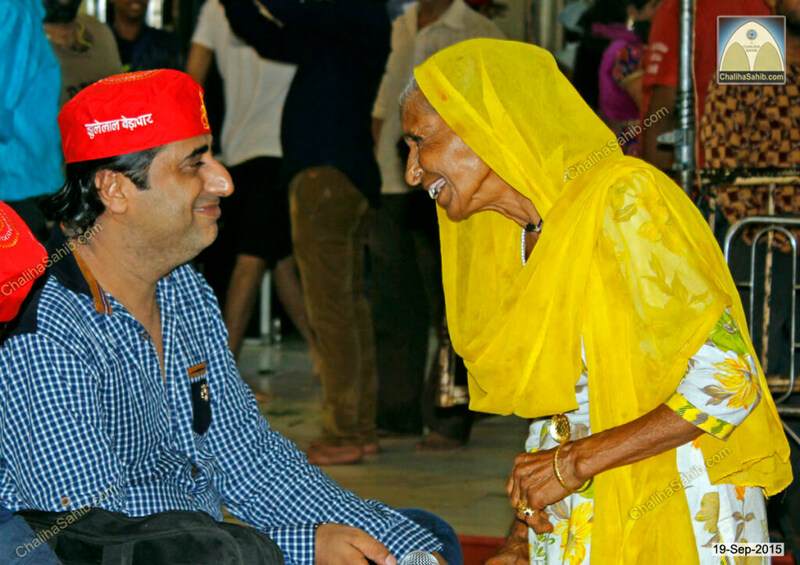 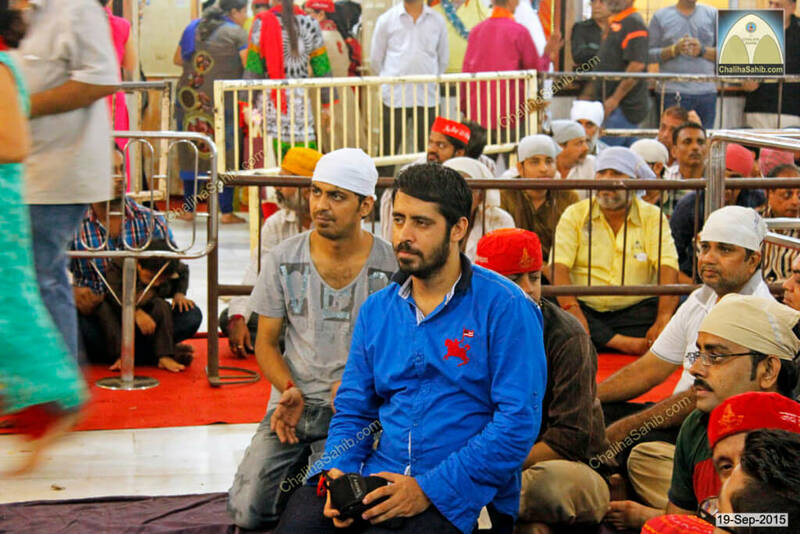 Dada Satram Rohra & Suman Khemlani Singing at Puj Chaliha Sahib Jhulelal Mandir. 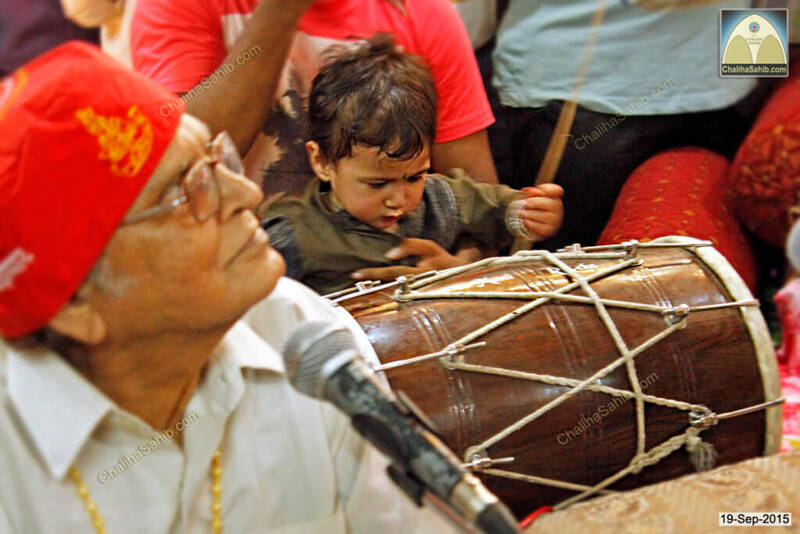 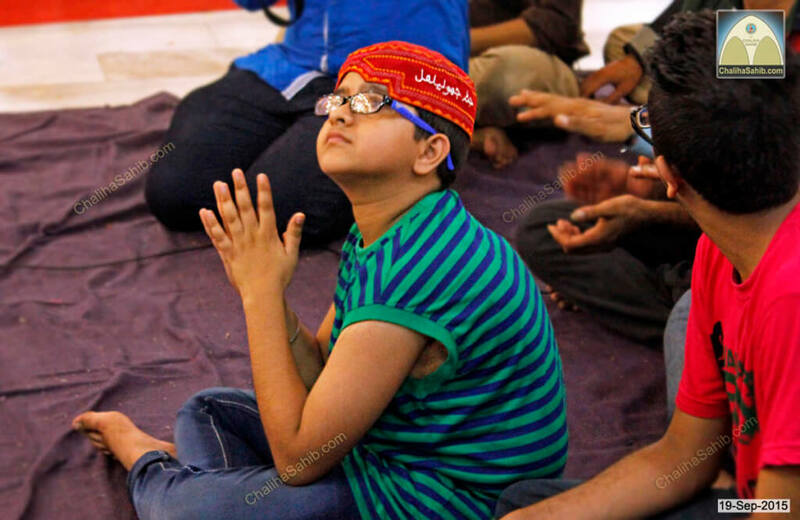 Sindhi Loli song for little child. 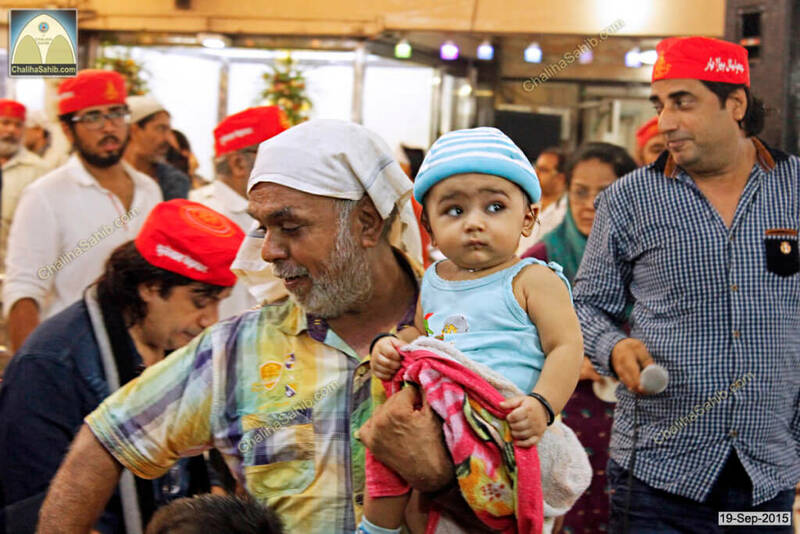 This little one looks up for almighty while the song goes on.